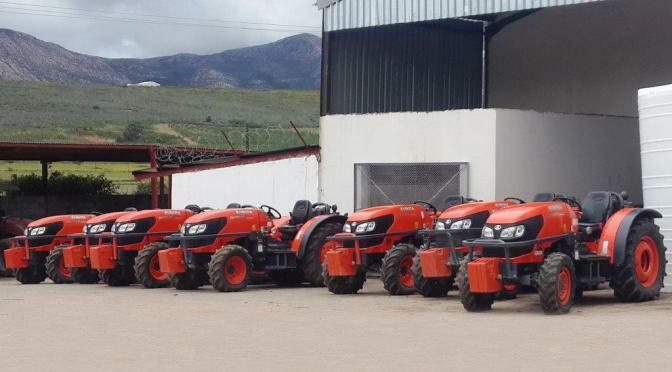 To gauge how well Carlu Tractors has been doing with Kubota tractors one need look no further than three of his customers – Dewald Strydom of Giraffe Farms, Bokkie Kritizinger of Tulpieskraal and Chrisleo Botha (Blue Mountain Berries) – who have 49 Kubota tractors between them. 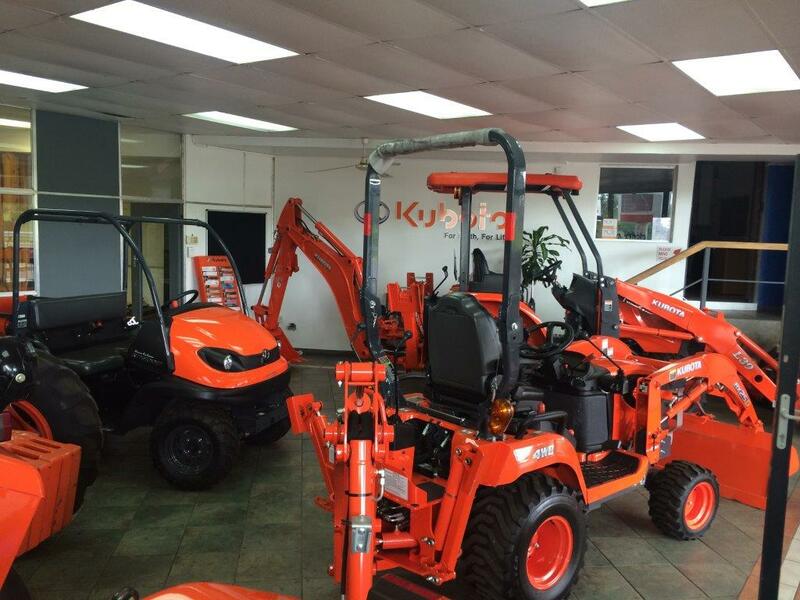 Kubota is distributed in South Africa by Smith Power Equipment and Carlu Tractors, after becoming a Kubota dealer in 2004, has been a top-three Kubota dealer for Smith every year since 2006. 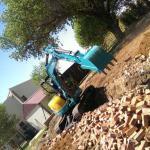 The compact construction equipment market is an interesting one for original equipment manufacturers right now. 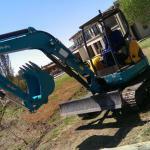 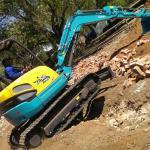 Bust South Africa becoming an over traded compact excavator market? 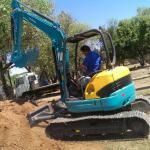 Munesu Shoko gets the story. 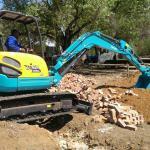 ideas to come in,” says Bloom. 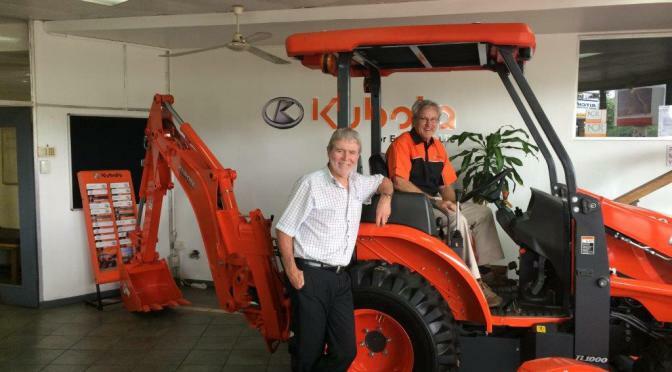 Ritchie Farm Equipment, part of KZN’s Ritchie Auto group, says that its Kubota customers are delighted with the overall performance of their tractors. 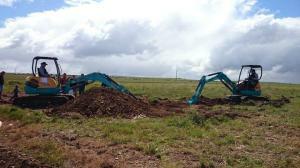 “This is not surprising,” says Paul Mannix, Ritchie Farm Equipment dealer principle. 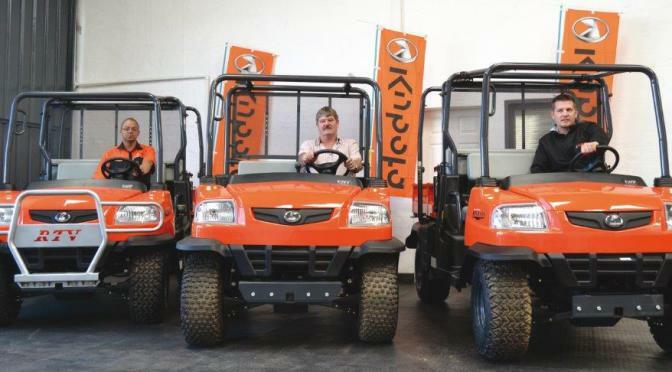 “Kubota machines are exceptionally reliable and efficient and, importantly, the back-up service we get from Smith, including parts, is excellent,” he says. 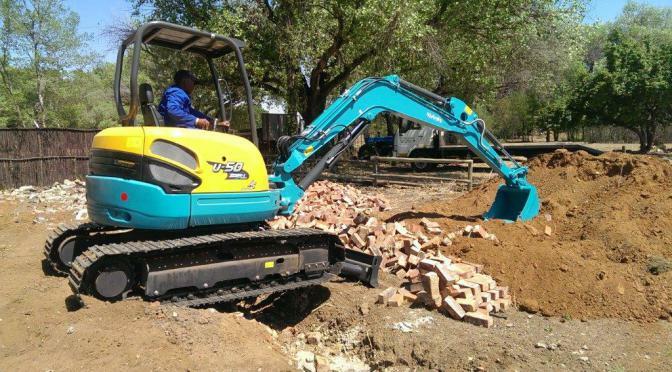 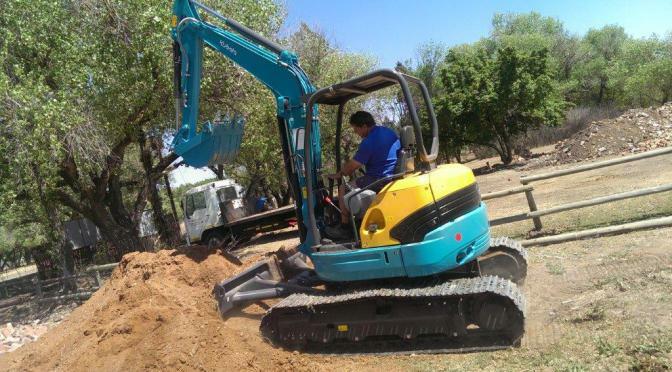 Well-known Bloemfontein plant hire company, Pretorius Plant Hire (PPH), is excited by the new Kubota mini-excavator range and has bought its first Kubota U50 which it is currently using on its own contracts. PPH, which was founded in 1993 has been a Kubota dealer since 2004. 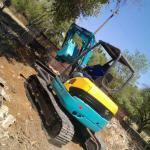 Kubota is distributed in South Africa by Smith Power Equipment (SPE). 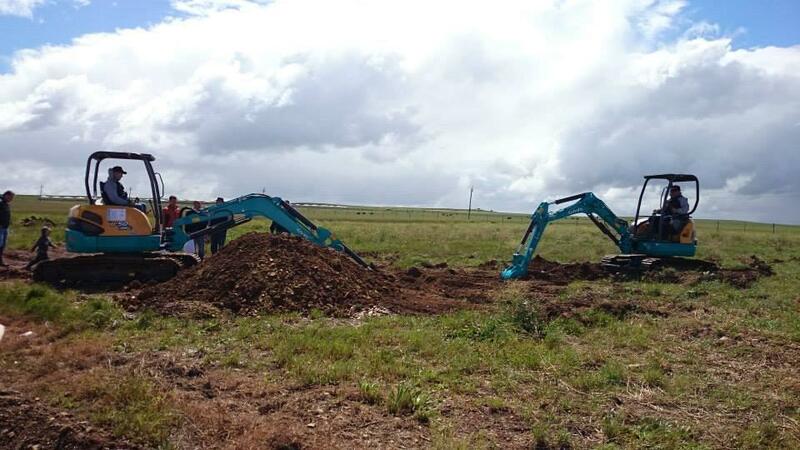 Die eerste gedagte wat deur ’n leek se kop gaan as hy ’n boer op ’n nutsvoertuigie voor sy opstal sien stilhou, is dat sake in die landbou besonders goed moet gaan as daar soveel geld en tyd is vir pret en plesier, maar die waarheid is dat ’n goeie, betaamlike boer deurlopend planne moet maak om die kosteknyptang se bek oop te hou. 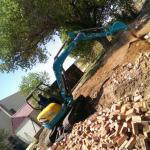 om ’n boer se uitdagings die hoof te bied.